Do you remember the last time you had your teeth checked? If your memory can’t recall if it was last year or 2 years ago, we urge you to book an appointment with your local dentist today! Delaying regular visits to your dentist can lead to serious dental concerns. If you happen to believe that you only need to visit your dentist when your tooth hurts or is chipped, then you might be in serious trouble! Suffering from loose, worn, or problematic dentures? Maybe it’s time to leave them behind and get fitted with some brand-new ones. If you’ve been using your dentures for longer than you might like to admit, it might be time to replace them with a safer and more hygienic set. Ill-fitting or painful dentures can be rectified with a trip to your emergency dentist in Prahran. Contaminated dentures can cause bacteria and plaque build-up, leading to serious oral health problems. Old and worn dentures make eating painful and uncomfortable, and can also cause mild to severe gum inflammation as well as mouth irritation. Set an appointment with your emergency dentist in Prahran today by calling (03) 9509 1500 or booking online here if you’re suffering from painful or problematic dentures. Our friendly team is here to help you better understand what denture treatments and solutions will work best for you. Healthy oral hygiene is an important aspect of your wellbeing and deserves special attention. Since you were a kid, you’ve been educated on proper oral care. The oral care guidance you received while growing up still applies today. 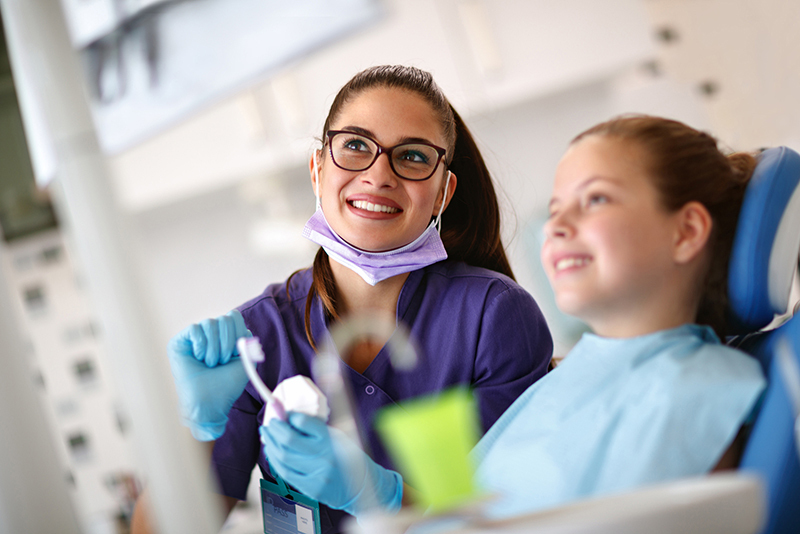 And one way to show how you put a value on your oral hygiene is not missing any dental appointments to avoid underlying oral health issues like cavity build-up, gingivitis, and other oral-related diseases. Did you know that healthy teeth and gums can even protect you from serious health conditions including diabetes, kidney problems, coronary plaque blockages and many more. Instruction on correct brushing and interdental cleaning (flossing, pixtering, etc. Visit Dental Care Group to learn more about out preventive and oral hygiene solutions that will help you achieve healthier teeth and gums. Contact your dentist in Prahran today to schedule a visit or call us on (03) 9509 1500 for more information about our preventive approach. We make sure that you get the best dental treatments available in Prahran for you and for your whole family. Give us a ring on our 24/7 dental emergency hotline for immediate dental advice from our principal dentist, Dr Zelman Lew, or book an appointment online today. Got any questions, or prefer to chat? Call us: (03) 9509 1500. Searching for a high end dentist in Armadale?